Mercedes Benz has recently successfully developed the latest model of its medium trucks are quite famous in the world, the Unimog. A versatile vehicle that has used the military, agricultural plantations, and the cargo was re-launched. This time, the latest Unimog model does not carry the new design and engine. 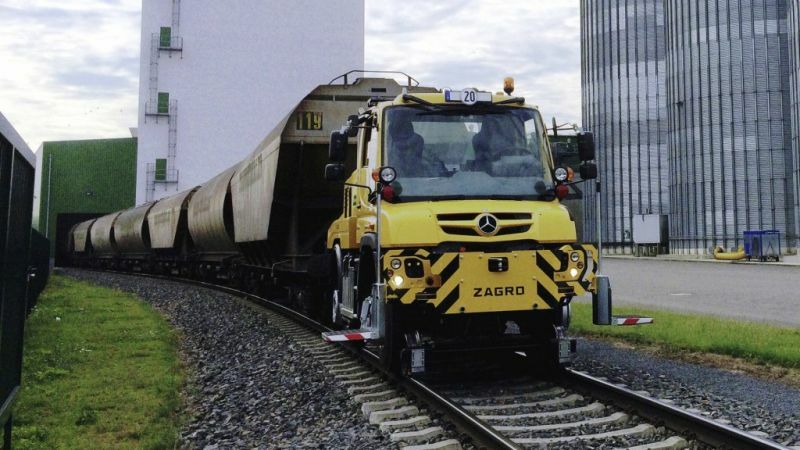 However, the latest Unimog is designed to be able to run on the railroad tracks. Mercedes Benz develop the model as a new innovation, where the Unimog toughness can be used in a variety of needs. As quoted from Inautonews, technically, this Unimog version does not have design differences and changes. Mercedes Benz just add rail wheels on the front and back of the Unimog. The driving system itself still use the wheel like a car's performance in general. Its tires were fixed attached to the railroad track, while the iron rails wheel installed to keep Unimog remain on the rail track. 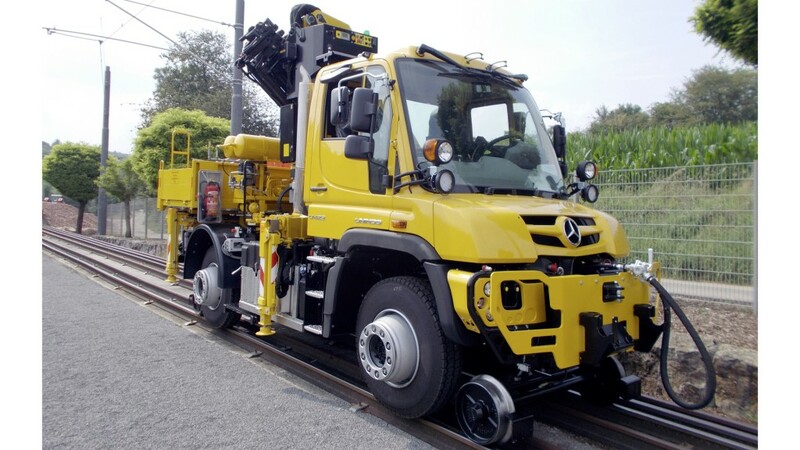 Rail wheels used on the Unimog is plug and play, which allows the truck to be used for paved roads.